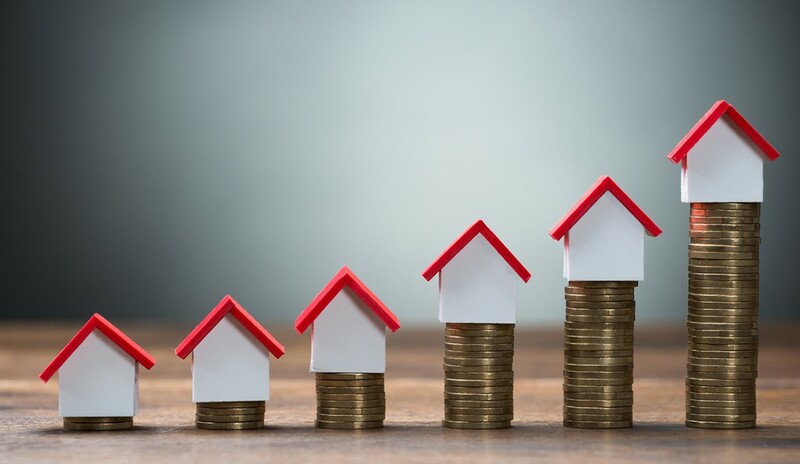 According to an analysis newly released by realtor.com®, the cost of homeownership has increased more than three times the price of renting today—and, areas in growing numbers are unaffordable. From July 2017 to July of this year, the expense of homeownership (including insurance and taxes) mounted by 14 percent, to $1,647 (median, monthly); to compare, the cost of renting rose 4 percent, to $1,267. Approximately 40 percent of Americans are in a county that earns enough to purchase today. In addition, buying is cheaper in 35 percent of counties examined—a decrease from 44 percent in July 2017—and cheaper in only 7 percent of major markets, or those with over 100,000 residents. Roughly 290 counties are now in rent territory, including freshly-minted Marion County, Ind. (Indianapolis); Bronx County, N.Y.; Richland County, S.C. (Columbia); Jackson County, Mo. (Kansas City); and Stark County, Ohio (Canton).